While Twitter has had a fundamental impact on Western media and society, the influence of local equivalent Sina Weibo in China has arguably been equally, if not more, profound. In a country like China, where much of the media is heavily restricted and controlled by the state, Weibo microblogging services like Sina’s are key platforms for independent speech and news – but, on occasions, even these limits are tested. 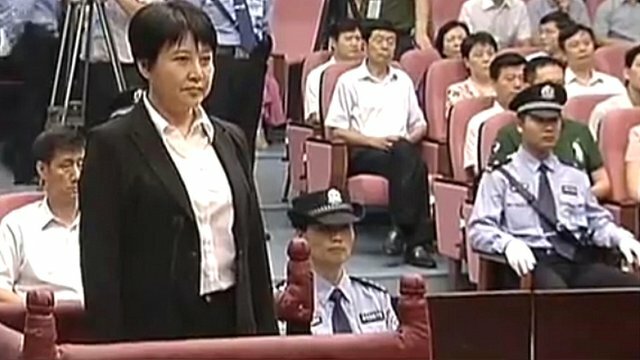 One such instance occurred on Friday during an historic trial which saw the wife of fallen political star Bo Xilai take the stand accused of the murder of a British businessman. The trial was unsurprisingly a huge topic of discussion in China but Weibo, so often the conduit of opinion and news, fell silent after suffering a mysterious outage. 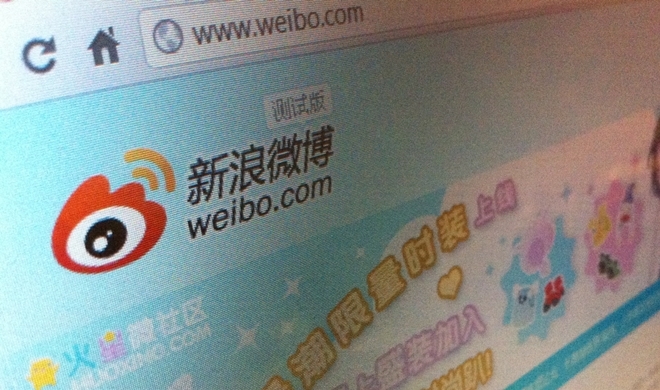 Weibo was ‘suspended’ for at least one hour, according to notifications on the site, while users were unable to post ‘tweets’, comment and repost content during the blackout – which Sina said was due to a problematic service update. It’s notable that the official news report from the trial wasn’t released until the early hours of Saturday morning when most of China was asleep. However, we’ll leave it up to you to decide if the outage was coincidental or Sina/the Chinese government handling this hot potato. The District Consumer Disputes Redressal Forum at Shimoga (Karnataka) has penalised Airtel for deficiency in providing Internet access when it blocked torrent sites earlier this year, following a Madras High Court Order received by Copyright Labs. Ruling in favour of the complainant, Vinay B, a resident of Shimoga, the consumer forum has directed Airtel to pay Rs 20,000 to the complainant (and pay interest at 9% per annum till date of payment), for deficiency in service and for causing mental agony, and Rs 2,000 towards litigation charges. There was more proof of the massive global potential of mobile social gaming last week when Japanese firm DeNA revealed its latest financial earnings, which included record quarterly revenue of $609 million, up 37 percent on the previous year. The company — which operates the Mobage mobile games service — saw profits jump 22 percent year-on-year to reach $235 million. 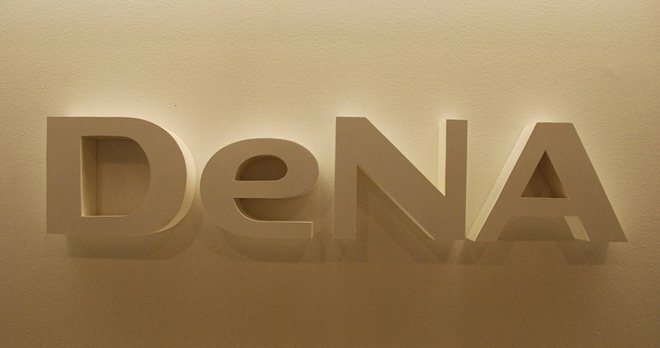 Despite the growth, costs rose during the three-month period due to increases in game-revenue sharing with partners and advertising expenses, DeNA said. The figures are a welcome boost for the gaming giant as it goes into the next quarter, which will be its first full quarter since Japanese authorities raised concern around ‘kompu gatcha’ gaming mechanism. New rules will cut the impact of the gambling-like feature, which is thought to account for 50 percent of its domestic earnings, though DeNA is confident that its continued international development will see revenues rise by $24 million and operating profit increase by $14 million during the period. 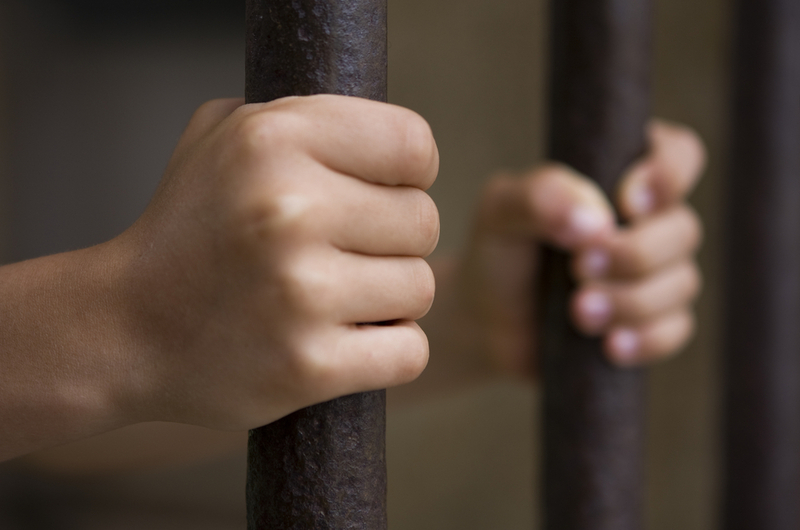 Online freedom of speech is a significant concern across Southeast Asia, as we recently saw in Thailand where a prominent webmaster was found guilty of lese majeste but spared jail time, and Vietnam added to the issue last week as it locked up two bloggers. The story is of real concern considering that three bloggers were arrested on similar charges in April. A Vietnamese blogger who posted online calls for democracy has been jailed for five years, official media said Saturday, the second web dissident imprisoned this week in an ongoing crackdown on activists. Le Thanh Tung was convicted of “propaganda against the state” by a Hanoi court over Internet articles for the banned Vietnam Freedom and Democracy Movement, said the ruling Communist Party’s mouthpiece, Nhan Dan newspaper. The court, which found him guilty Friday of distorting the policies of the state and the party, also handed down a subsequent sentence of four years’ house arrest. Tinybeans is a digital journal dedicated to photos of your child: A very cool app and service if you have kids and are looking for a better way to share and collect your photos together. Japanese Twitter app Feel On brings its comic book craziness to iOS: A truly unique Twitter client that uses animation to give emotion to tweets. Now in open beta, MergePay is a super simple way to track and manage your bills: A super simply yet effective service for keeping up with recurring payment and upcoming/past bills.